Our HND Final Year Interactive Design students have an exhibition of their work showing at Creative Exchange, which will run for the next three weeks. An opening event takes place on Friday 7th March, from 6-8PM. 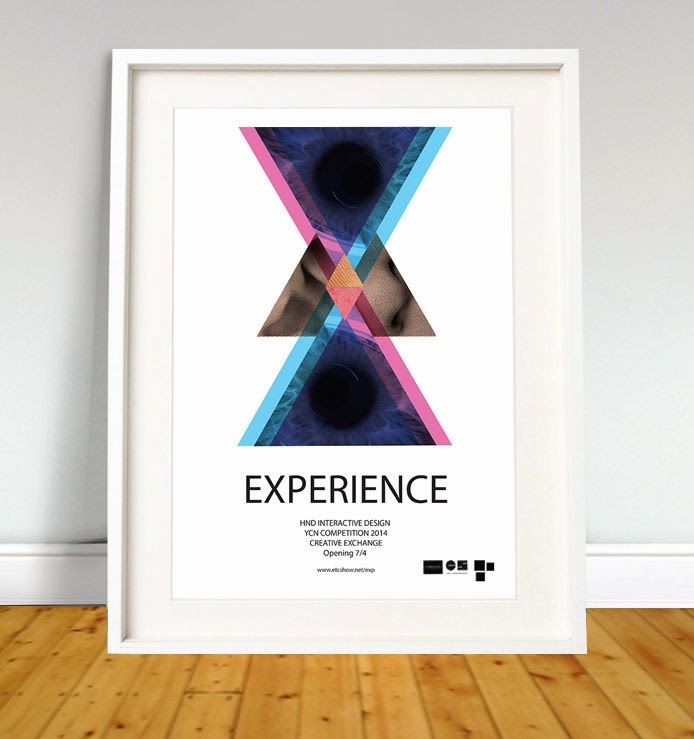 The show is called 'Experience' - reflecting how all of the solutions are concerned with the user experience, including digital interfaces, virtual reality and social media.